Google Apps for Education (GAfE) is a suite of productivity apps that cater to the needs of educators and learners. 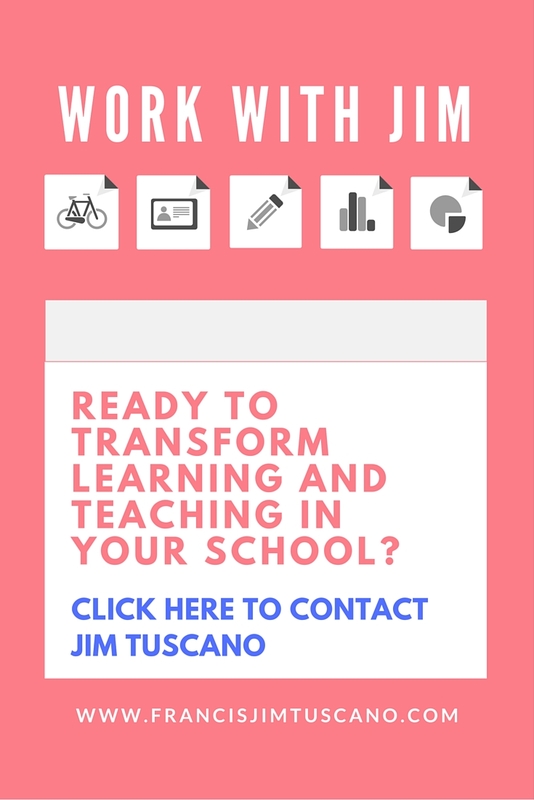 Offered free, GAfE provides communication and collaborative tools to users while creating online documents, presentations, or spreadsheets among others. GAfE aims to provide quick solutions to school challenges regarding information management and dissemination, efficient feedback mechanism, and creative construction of learning artefacts. Using the 5Ds Framework, learning designers and educators can leverage the use of GAfE in the classroom. 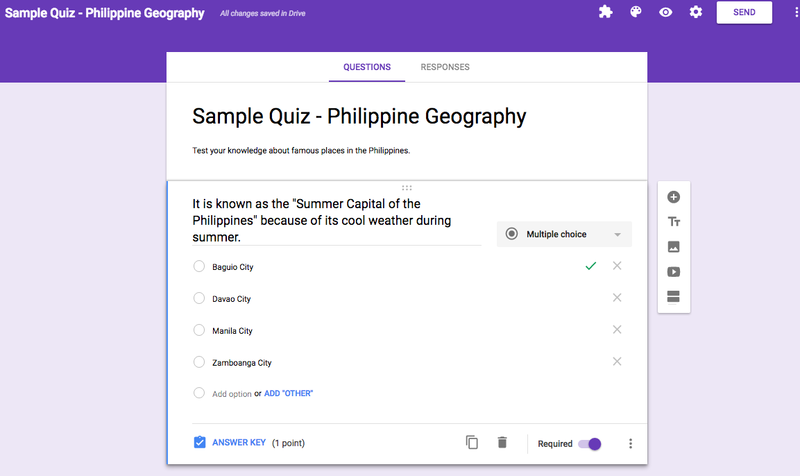 Why are Google for Education apps great tools in employing the 5Ds Framework in designing authentic and meaningful learning tasks in the classroom? 5Ds Framework requires learners to explore ideas and lessons at the beginning of the learning process (DIP stage). As they explore information related to the topic at hand, they begin to ask questions, sparking curiosity in their mind. Apps such as Google Search and YouTube provide a wealth of information that ignite the learner’s drive and thirst for knowledge. Google Earth and Google Maps contain features that enable learners and teachers to gather information through geography. LitTrips have been used to take literacy into another level – understanding concepts or learning about a topic through the use of locations or geography. 5Ds Framework puts collaboration and communication among the learners as a priority in the learning process. 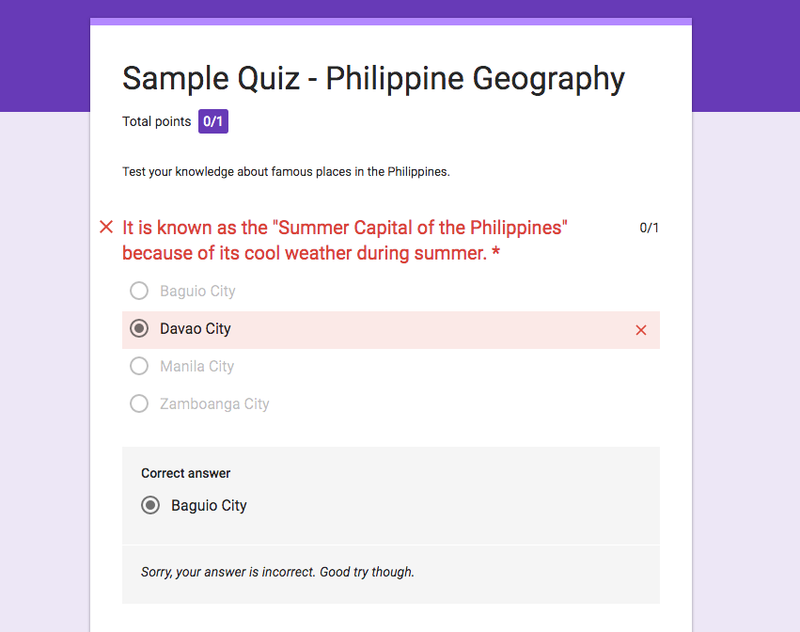 Because of the collaborative tools such as real-time sharing, editing, and adding of comments among users at one time, learners are given more opportunity to work together as they understand and apply what is being learned at hand. Communication becomes more efficient and faster. Learners can even communicate with each other, wherever and whenever they want. 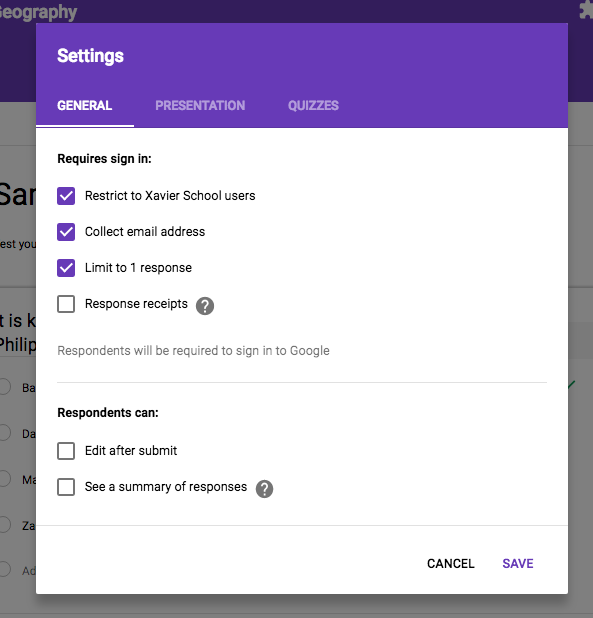 Google productivity apps such as Docs, Slides, Numbers, Drawing, and Sites contain collaborative tools (such as ability to add comments and tag users) that make learning more effective and efficient. Communication apps such Hangouts, GMail, or the built-in chat tools provide quick channels for learners and teachers to communicate to each other. 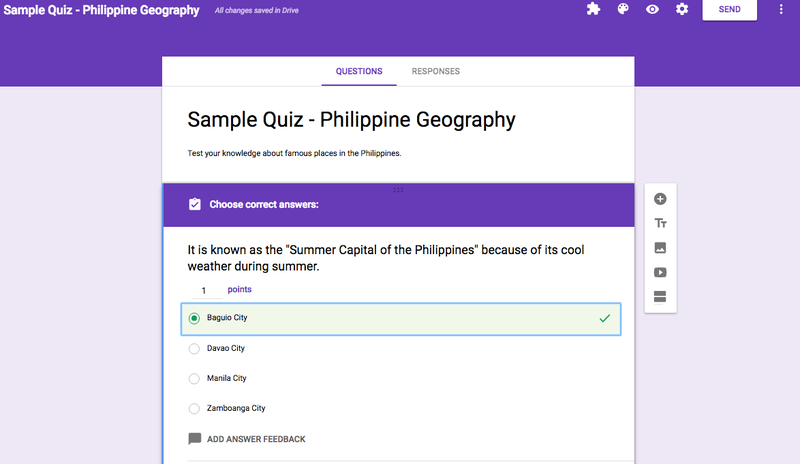 With creative and careful planning, some of GAfE can be utilized as means to give formative assessments. 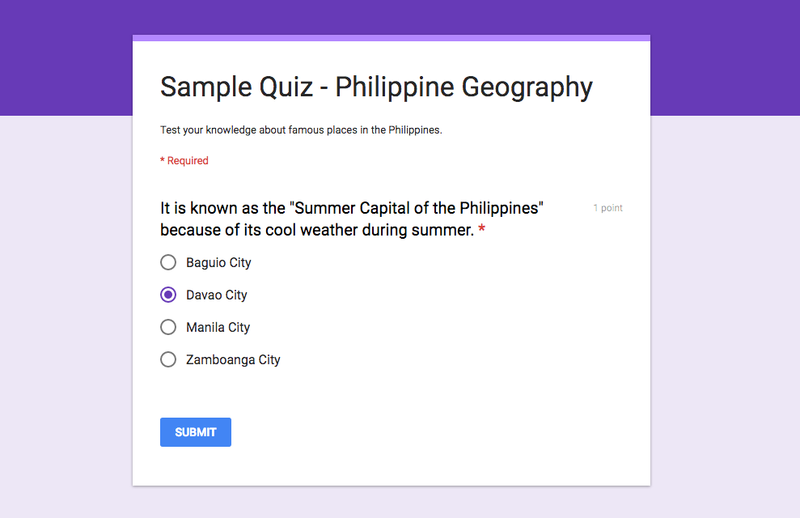 Google Forms has been updated to contain built-in quiz features for easy checking for understanding. 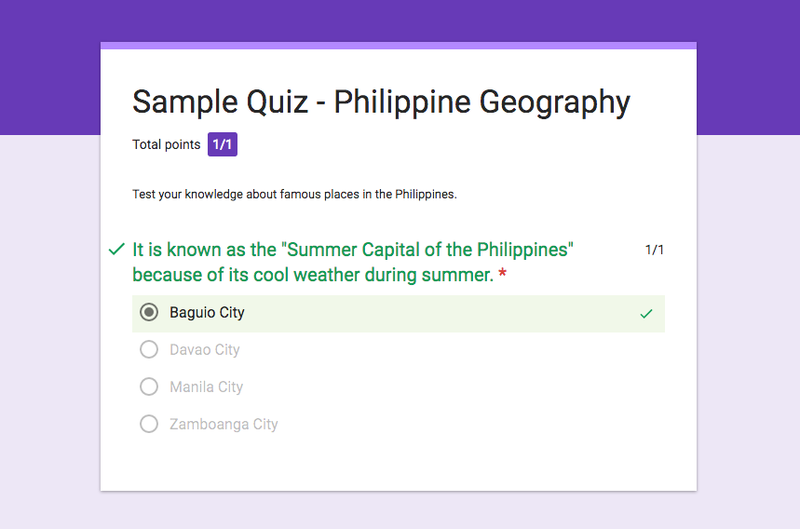 Extensions and add-ons, such as Flubaroo and SuperQuiz, that enable Google Forms to create quick check-up quizzes are also available. 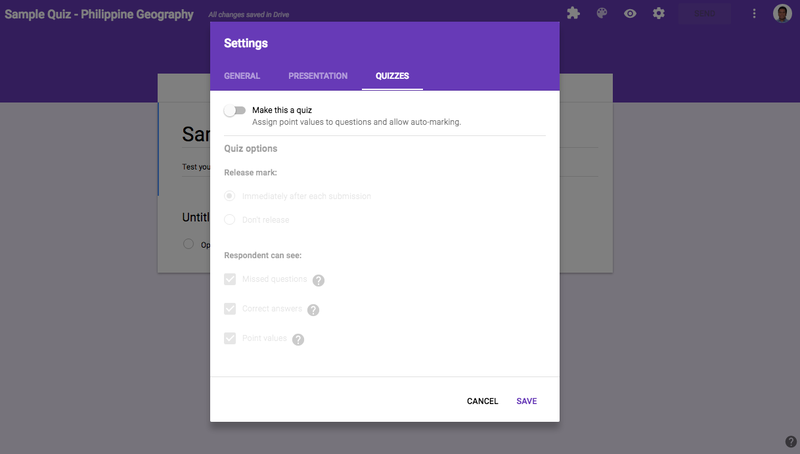 Google Keep, coupled with some Visible Thinking Routines in class, provides a better way for students to share and make their ideas more concrete. Google Docs is flexible enough to be used for some visible thinking strategies also. 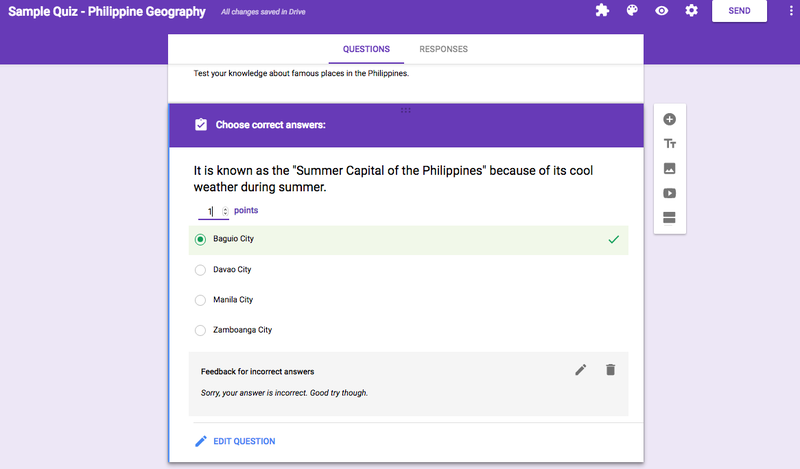 More than being a digital worksheet maker, Google Docs is the best tool to create a Hyperdoc. 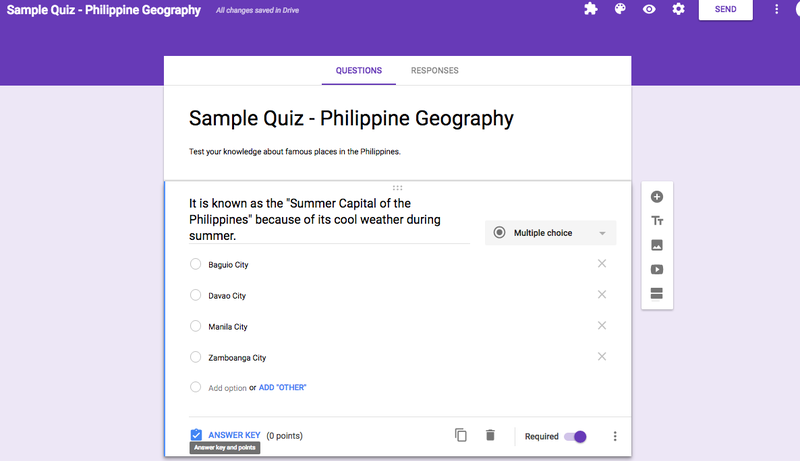 Google Drawings have been used in creating concept and mind maps for students to connect ideas learned in class. 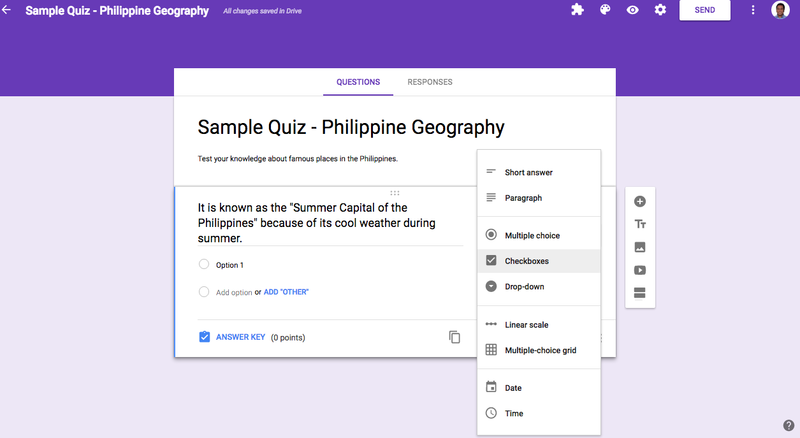 Google Classroom’s Ask a Question feature is another example of a tool that teachers can quickly and efficiently used to check student’s understanding. With all these features and tools, teachers can surely “Deepen” students’ understanding of the lesson at hand. As mentioned earlier, the communication and collaborative tools also functions as feedback-giving tools. Teachers and students can use these to instantly give feedback to each other. 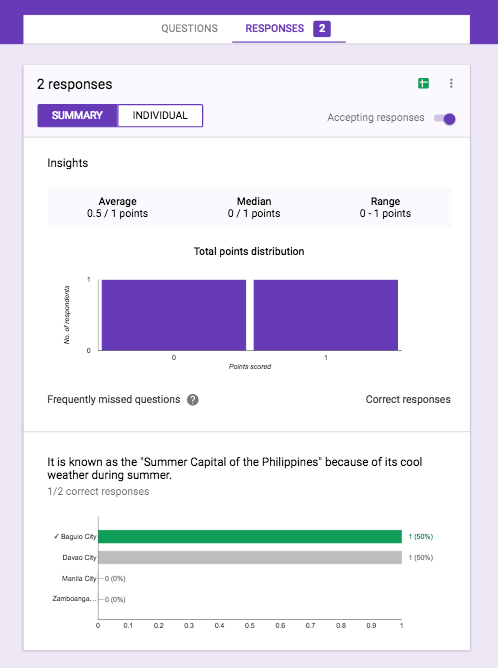 This gives more opportunities for peer-evaluation among students, too. 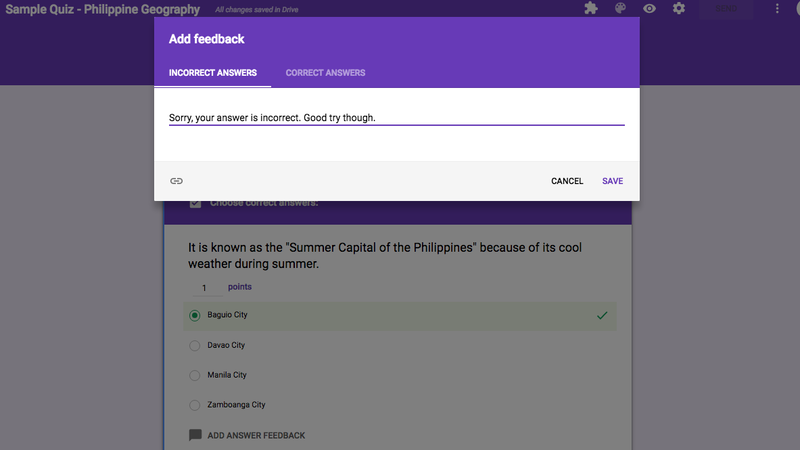 Moreover, learners and teachers can give feedback to each other without the need to meet each other physically, opening up for asynchronous learning to happen. Hence, with these tools, the “Discern” aspect of the 5Ds Framework is well executed and followed. Docs, Slides, and Sheets are simple but powerful apps that students can use to create authentic artifacts of learning. Moreover, these apps are also connected to powerful sharing platforms in the Internet. YouTube Kids and Google Sites are platforms that enables learners to showcase what they have learned. With Google Sites, documents created with Docs, Slides, and Sheets can be published and shared online. Blogs can be posted on Google Sites, while audio-visual presentations or projects can be uploaded to YouTube. Google Play Books can also be an exciting platform to share authentic and original books created by students. Teachers can take advantage of these powerful apps to enable students as they share their work to the global audience.